"A horror puzzle game, not for the faint of heart!" 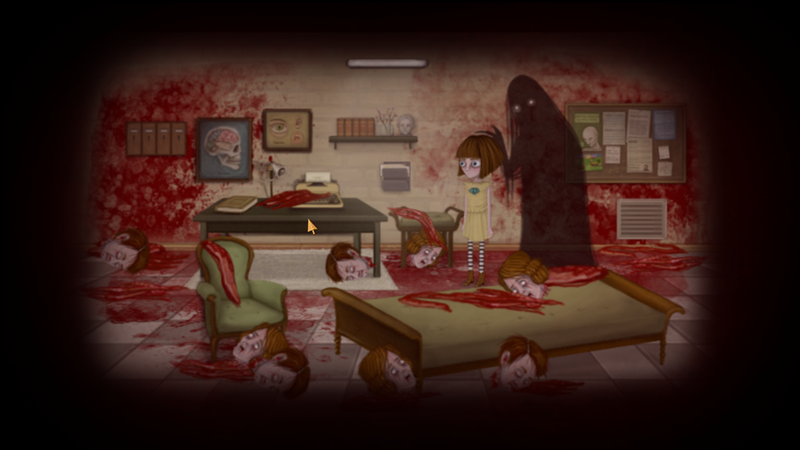 Fran Bow is a psychological horror game and puzzler, the art work in the game is very pretty but I have to say it was a bit much first thing on a Monday morning, although the game is played as a child this game is definitely not for children! A word I'd use to describe it is harrowing, not to say it's bad in any way, but this is a very dark game, after witnessing the brutal murder of your parents Fran wakes up in a children's asylum, and you must find items and objects to use to make your escape to find your missing cat Mr. Midnight and shed some light on the mysterious death of your parents. Although I was very curious as to what had happened to Fran's parents there was only so much I could take at this time of day, the art style of this game is very beautifully drawn but the horror can become a little relentless at times even when you have not taken the hallucinatory medicine there is still enough hints at just how dark Fran's world is. I will go back to this game and eventually find out the whole truth behind the murder of Fran's parents and there is plenty of other intriguing things hinted at that I hope will be explained, but it's too much to do in one sitting. 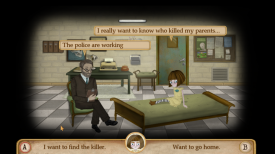 With these kind of puzzler games the focus has to be on the story and the graphics and luckily Fran Bow excels in these areas however the game play at times can become a little frustrating as you must discover every object available and then use or combine them to make progress further in the game. It's a.... well I'm not sure if fun is the right word, but it's definitely an interesting game.